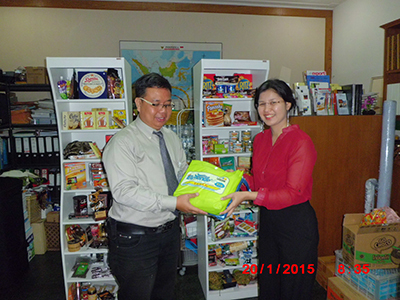 Bussiness Visit to Republic Indonesia Embassy at Kuala Lumpur, Malaysia. Cordially welcomed by Ms. Fajarini Puntodewi (Republic Indonesia Trade Attache for Malaysia) and Mr. Reza Maulida (Personal Assistant of Republic Indonesia Trade Attache for Malaysia). 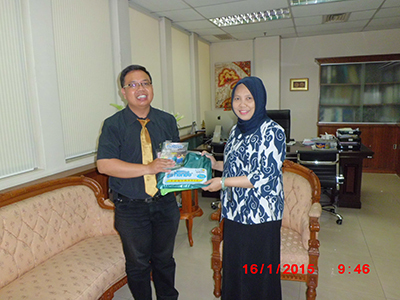 Elmondo Rainwear Overseas Marketing staff and Ms. Fajarini Puntodewi (Indonesia Trade Attache for Malaysia). 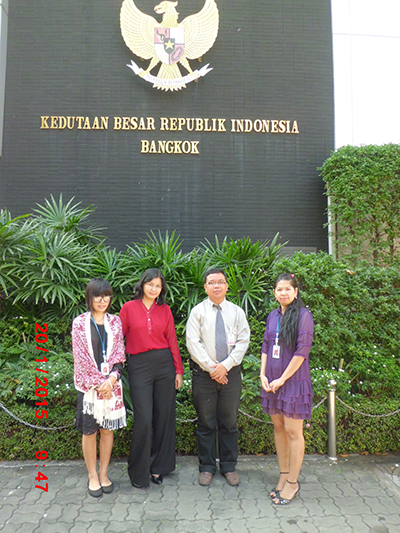 Bussiness Visit to Republic Indonesia Embassy at Bangkok, THAILAND. Cordially welcomed by Ms. Primprang Taeprayoon and Ms. Vera. 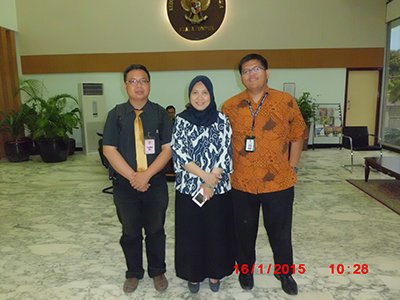 Both of them are Ms. Ida Rustini's Pesonal Assistant (Republic Indonesia Trade Attache for Thailand Kingdom). Bussiness Visit to Republic Indonesia Embassy at Bangkok, THAILAND.cordially welcomed by Ms. Vera (Personal Assistant of Republic Indonesia Trade Attache for Thailand Kingdom).